Are you the ONE person we’re looking for? If you or someone you know is unhappy in their sales position, KLAZ wants to talk to you. We are looking for one hard-working, self-motivated, organized, team player to join our sales staff. You’ll work with business owners around the Hot Springs area with their advertising and marketing to help grow their business. 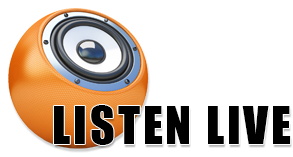 Radio experience is not required, but we do prefer someone with outside sales experience. Join the vibrant advertising community and our locally owned and operated company. We provide outstanding training and support. You provide the winning attitude and desire to win. Send your resume in confidence to: ngladner@usstations.com. 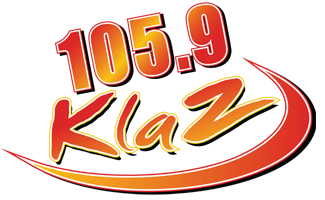 KLAZ/US Stations is an equal opportunity employer.